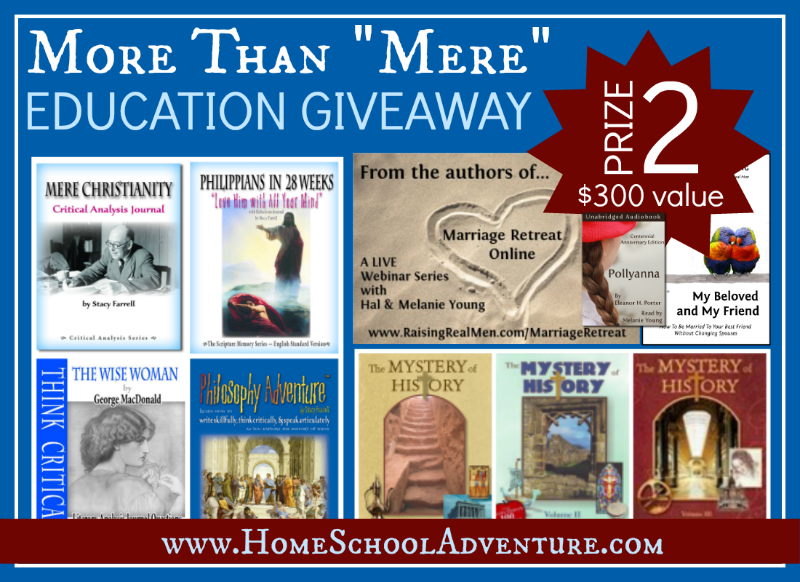 HUGE Give-away From The Homeschool Adventure Company! | My Journeys Through Life . . . Herding Cats In New Mexico! 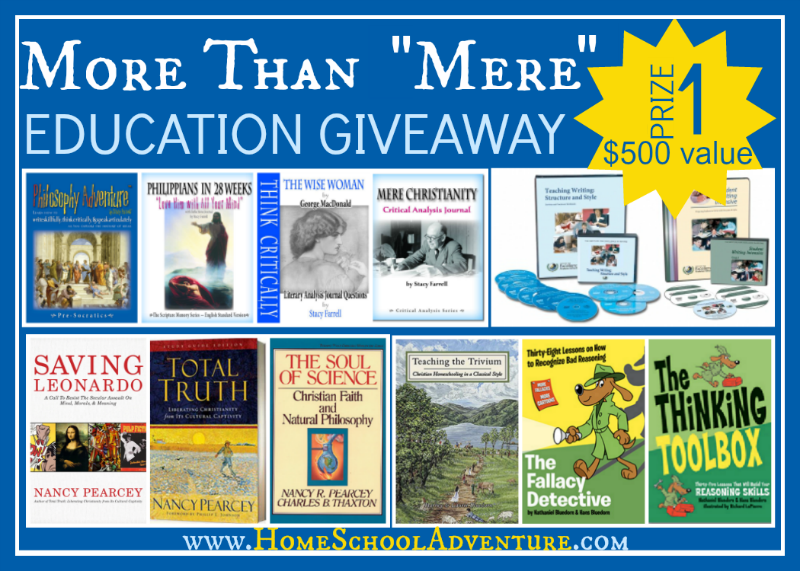 HUGE Give-away From The Homeschool Adventure Company! 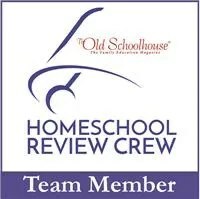 I am very please to tell you that I am part of the launch team for the Mere Christianity Critical Analysis Journal! This is an awesome resource for anyone who would like to really study the book Mere Christianity! Filled with thoughtful study questions, the Mere Christianity Critical Analysis Journal will help you go much more in depth as you are using it alongside C. S. Lewis’ classic book. 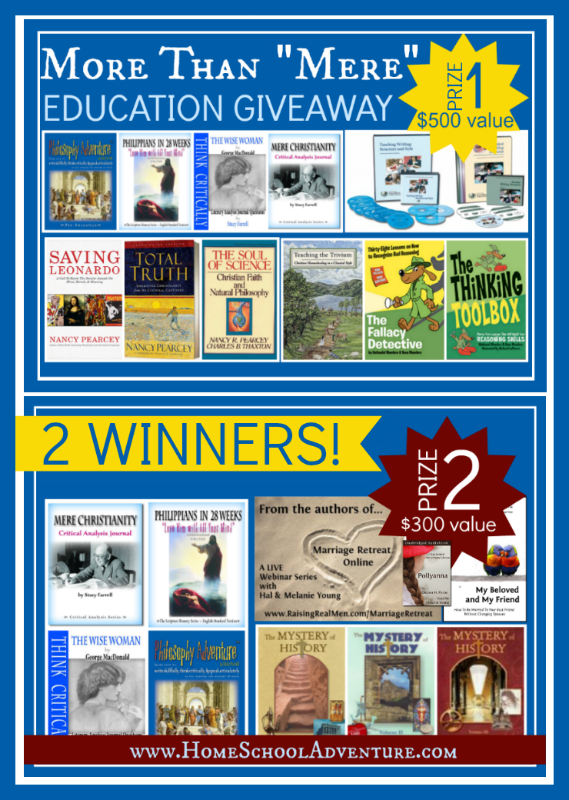 I am excited to be a part of this team, and to share with you the huge give-away that is beginning now, to get this book launch going!